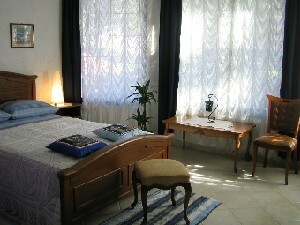 Hvar, Croatia - Villa Domus Marini, Krina Luka B.b. 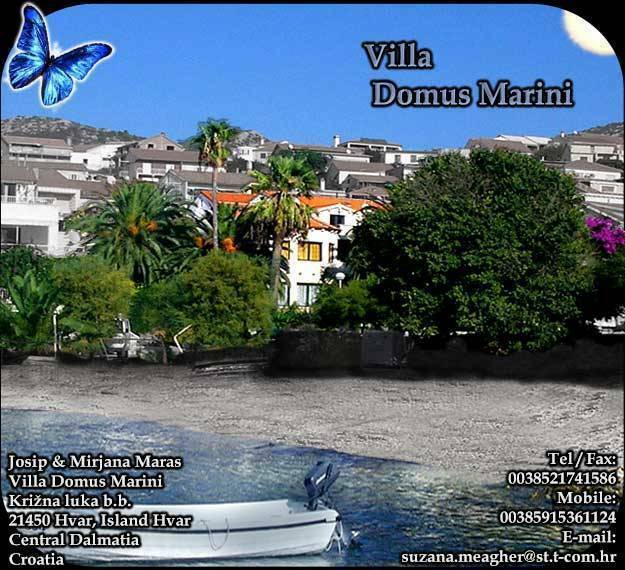 VILLA DOMUS MARINI HAS PERFECT LOCATION, ONLY 10 METERS DISTANCED FROM THE BEACH AND THE SEA, QUIET AREA, LEISURE ORIENTATED, PERFECT HOLIDAY HOME FOR FAMILIES AND EVERYBODY LOOKING TO SPEND SOME MEMORABLE MOMENTS FAR AWAY FROM HOME! 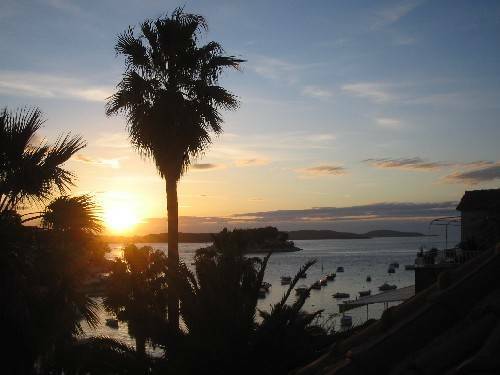 IT IS CONSIDERED THE MOST BEAUTIFUL VILLA WITH ITS BOTANIC GARDEN AND PALM TREES ON THE ISLAND OF HVAR! WELCOME! FIVE VILLA APARTMENTS ARE SPACIOUS FLATS-FULLY EQUIPPED FOR LIVING AND FITTED OUT TO THE HIGHEST STANDARDS, EACH FLAT HAS SEPARATE ENTRANCE, PARKING SPACE, BALCONY OR TERRACE WITH LOVELY SEAVIEW ETC. For two + weeks(except in high season) we give 20% discount! AFTER THE CONFIRMATION OF THE BOOKING WE ALWAYS REQUIRE THE 20% DEPOSIT TO BE PAID UPFRONT,THE REMAINING RENTAL IS USUALLY PAID UPON ARRIVAL. 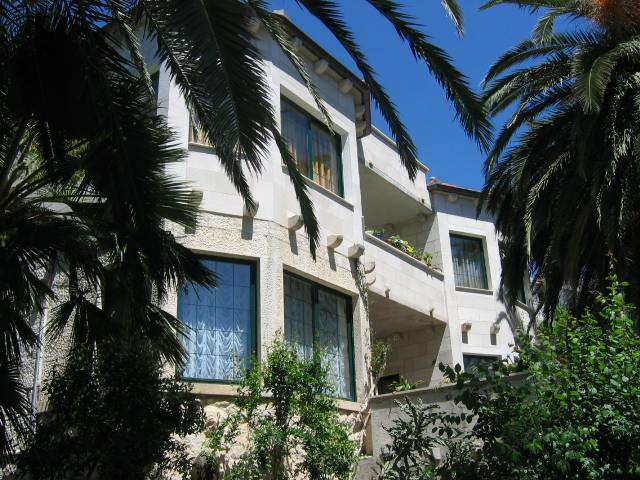 Villa Domus Marini, Krina Luka B.b. 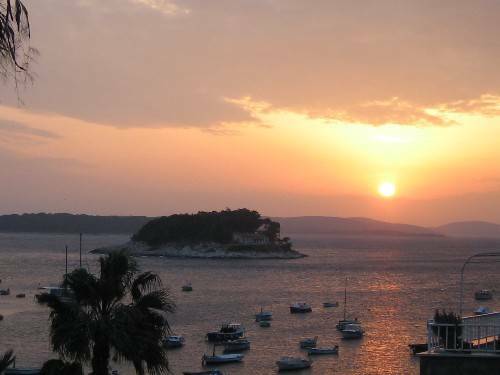 FROM THE FERRY PORT IN HVAR TOWN, TO THE RIGHT, ONLY 5 MINUTES STRAIGHT SEASIDE WALK! AFTER THE FRANCISCAN MONASTERY AND SAILING SCHOOL AND 4 RESTAURANTS-VILLA IS TO THE LEFT-SEAFRONT AND BEACHFRONT!! !